Kalesija municipality on July 27, 20018 suffered floods in which several local communities suffered great material damage. In the village of Spreče, a water torch was taken by a bridge and its reconstruction, or rebuilding, began these days. 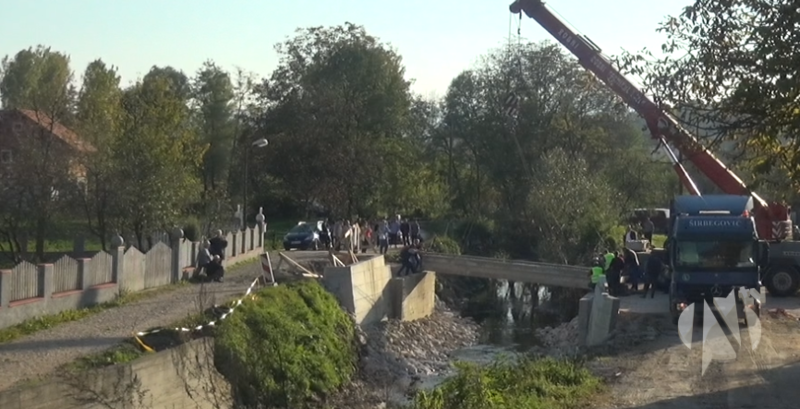 Company Širbegovic from Gracanica gave its contribution to the bridge, donating concrete elements necessary for reconstruction of the bridge. After the existing bridge was destroyed in floods, locals improvised the bridge so they could cross the river and perform their duties. 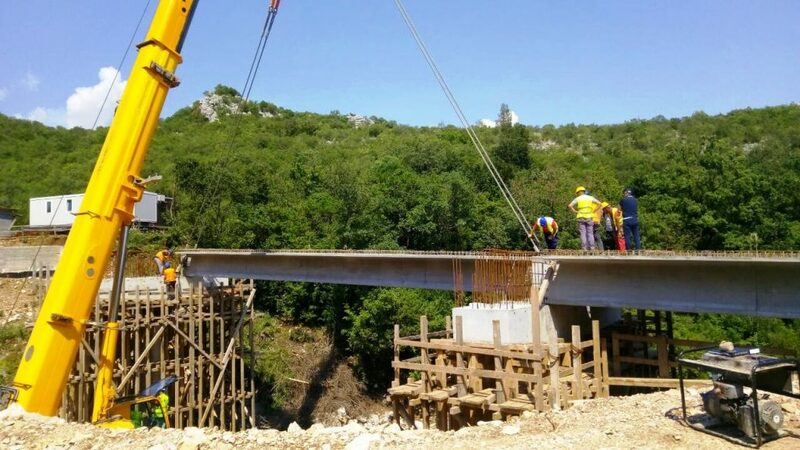 At the location of Donja Klezna-Ulcinj, assembly of prefabricated reinforced concrete bridge beam is in progress.